From the South African author who brought you the international bestseller Finding Jack, comes a young adult novel from Gareth Crocker that will pull at your heartstrings and take you on a vivid journey of courage, survival and heroism. Finn Jupiter lives in the idyllic mountain town of Victory, Colorado. She’s a smart, daring and fiercely independent young woman. She also has a gift for seeing the small things that others can’t. Connecting lines that, for most, don’t exist. While happy to live out a quiet life, hiking and climbing in The Rockies, fate has other plans for Finn. Victory is about to become ground zero for one of the most shocking disasters in US history. And, when her father goes missing, a victim of the catastrophe, Finn is forced to make an extraordinary decision. A decision that will question everything she knows about herself and about what she is truly capable of. 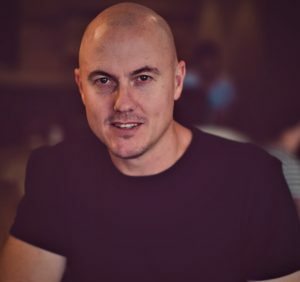 Gareth Crocker is an international bestselling author and filmmaker. His debut novel, Finding Jack, was published in New York to widespread acclaim. Since then his books have broken records and been translated into over 30 languages across the world. As a filmmaker, he is the writer-director of Shadow – a major new international TV series launching in 2019. 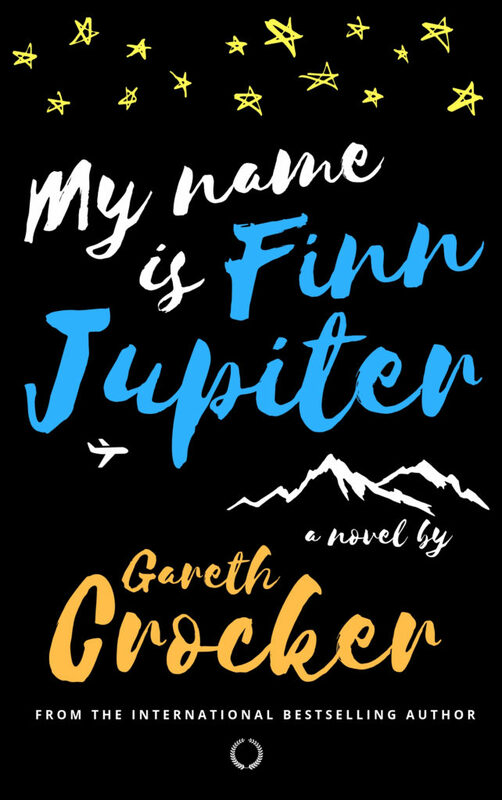 My name is Finn Jupiter is book one in the Finn Jupiter series. You can pre-order a digital copy until 5 February 2019 on a pre-order sale price of under R70.